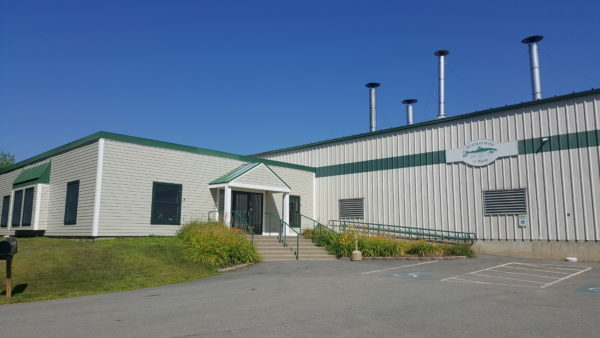 BELFAST, Maine — A local company that makes smoked salmon and other seafood products is taking over a shuttered building next door to meet increased national demand for its products. Ducktrap, which sees smoked salmon make up about 75 percent of its sales, expects the new facility to handle about 35-40 percent of the company’s workload, according to Cynewski. The company has been having to turn away new customers and business because it hit a production peak. Cynewski said Ducktrap doesn’t yet know how many new employees it will need to hire to staff its new site. Officials are weighing how much automation to incorporate into production at the new facility, as such technology will have expensive startup costs. They’re also exploring whether there would be enough potential workers in the area to staff a large expansion. Ducktrap currently employs about 160 people at its Belfast site. The company hopes to start construction in September and have the new facility up and running by February. The expansion will take over the former Little River Apparel building, which shuttered in 2016, laying off about 70 workers with disabilities. At its height around 2010, about 250 people worked there making 5,000 chemical biological suits each month for the U.S. Department of Defense. Councilor Neal Harkness said he was pleased to hear about a new future for the building after its “troubling” shut down. This expansion comes about four years after the company invested about $4.5 million to build a 21,000-square-foot addition to its existing building in the business park. That allowed the company to hire about 50 new workers, according to previous reports.